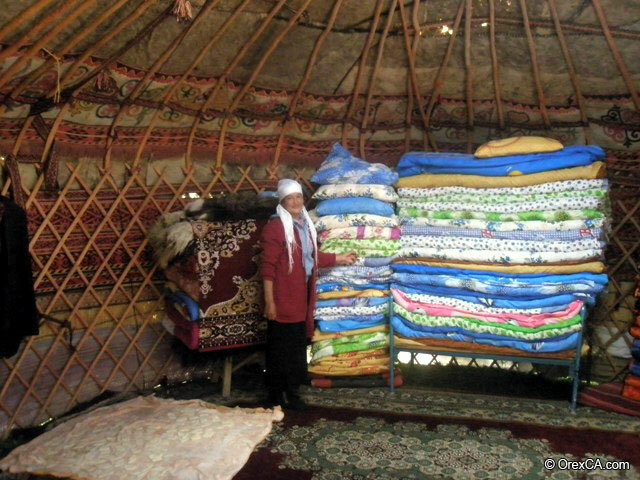 Description: We are excited to inform you that the yurt camp "Osh-Travel" has recently opened in the village of Sary-Tash. The camp is located in a cozy spot, where noise from the road is not audible, at Km 184 on the Osh-Sarytash road, 700m from the highway. Around the yurts, mushrooms grow in abundance, and families of red marmots pose with pleasure for cameras. The location, separated from the road by several hills, is silent and peaceful, and its quality service will allow you to take a break and revive your senses after the difficult trip over the rough road. 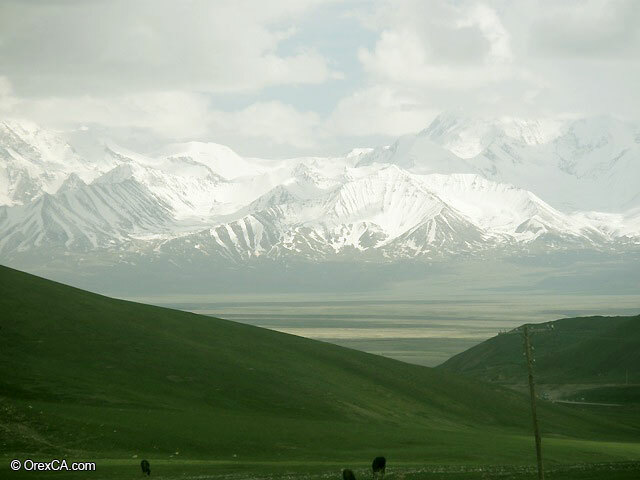 From the yurt camp, a remarkable panorama of the Trans-Alai range greets you. Yurts are equipped with beds and traditional stove. To reserve accommodation in "Osh-Travel" yurt camp, contact us.